Silver Spoon Entertainment - Live Event Excellence Since 1995! : Lucky Strike! We 'picked up the spare' for another round of Scotch Bowling Fest with the good people of SC Johnson at the Roma Lodge! 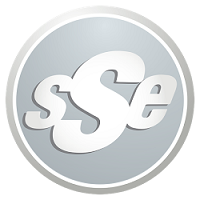 Cold beverages, great food, and big-time fun with SSE? Sounds like a winning combo to me! Thanks to Chris and his crew, and all the folks at Roma who made this year's two events so successful. Cheers!